Plantar Fasciitis Symptoms is sore heel which worsen over time and become severe to gives heel pain when walking. Generally heel pain in morning may subside in day and there may be no pain in the heels latter part of day. Heel pain and swelling may also get worse after long walking or standing. Problem of ball of foot pain may increase in obesity. Pain in heel is usually caused by an inflammation of plantar fascia. Plantar fasciitis accounts for four out of five cases of heel pain. Plantar Fascia may be damaged due to sudden pressure like dancing or gradual damage over years. 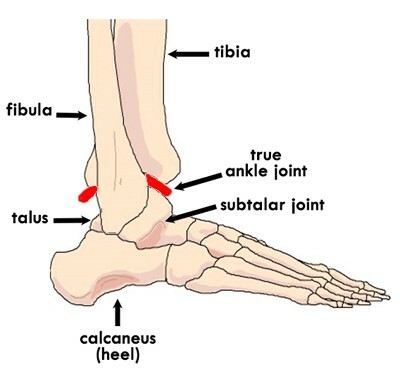 Heel spur or calcaneal spur does not cause heel pain, it is plantar fasciitis which be cause of pain heel of foot. Other heel pain causes: Other less common reasons for heel pain may be stress fracture, bursitis and fat pad atrophy. Tarsal tunnel syndrome and Sever’s disease can be heel pain reasons also. Generally, heel pain therapy is same as plantar fasciitis treatment. Acupuncture should be first line of therapy as it gives instant plantar fasciitis relief. For heel pain walking boot with cushion may be useful. Plantar fasciitis treatment with heel pain shoes can be one of useful heel pain home remedies as it may give plantar fasciitis support. Resting and avoiding long walk as heel pain remedy can be advised but it is impractical for year long. 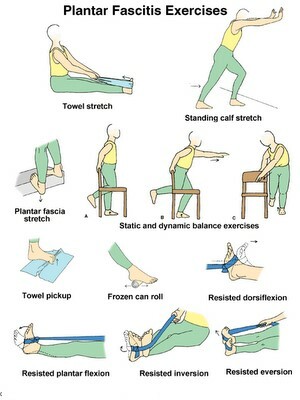 Plantar fasciitis stretches: Heel pain exercises involving calf muscle and plantar fascia can be useful. 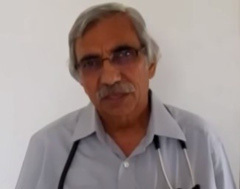 Heel pain medicine like NSAID may help temporarily.Corticosteroids as heel pain injection can give temporary relief.Heel pain massage can sometimes give some relief. 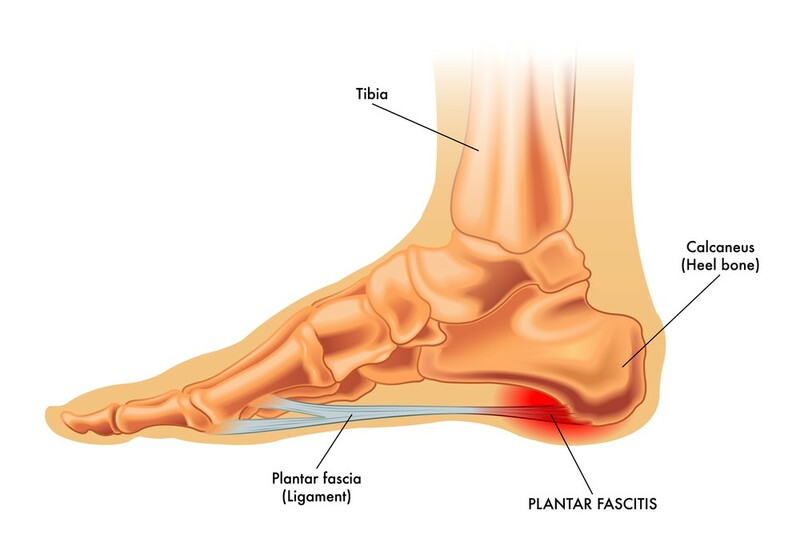 Heel pain cure: Generally plantar fasciitis cure occurs after resolution of inflammation which takes about year.Heel spur treatment is not necessary as does not give pain. It may be present in normal patients. In ankle pain, symptoms and swelling go side by side. Sore ankle is generally associated with stiffness. Ankle bone pain may present with discoloration of ankle. Whether there is ankle pain inside or ankle pain outside depends upon site of injury. High impact to the heel may cause fracture of heal bone — like, when person has fallen from a height or been in a car accident. Injuries can be a bone crack due to a vigorous exercise to a shattered bone from a high fall. Ankle injuries can be sprain of ligaments or strain of tendons or muscle. Ankle pain after sprain can vary according to severity of injury. Severe ankle pain can result due to tear of muscle or ligament. Achilles heel pain can be due ankle tendonitis. Tendonitis can cause foot and ankle pain. Ankle Arthritis : Ankle joint pain is sometimes associated with swollen foot. Ankle pain swelling may be warmer than rest of tissue. Toe pain is common in arthritis of ankle. 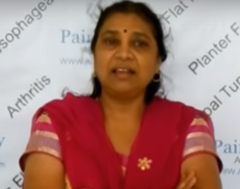 Ankle pain treatment Conventional foot and ankle pain treatment Sprained ankle treatment: Ankle pain home remedies first be tried are rest, ice pack, compression and elevation (RICE). Ankle pain medications include ibuprofen. Ankle pain medicine can be according to severity and cause of ankle pain. Ankle pain exercises are prescribed for recovery in post surgical treatment and other situations. Ankle pain physical therapy involves specific ankle pain relief exercises for mobility. Ankle pain massage can sometimes help for ankle pain healing. In presence of foot pain symptoms one should note timing of foot pain, like if foot pain in the morning, foot pain at night, foot pain when walking or foot pain after running. It helps diagnosis of cause of pain of foot. Correct history, detailed examination and investigation will prove to be right foot pain identifier. Once foot pain cause is identified, foot pain relief is easy. Sometimes foot pain scale is noted to assess to progress of relief. Foot pain pills include analgesics like paracetamol. Foot pain massage may help to symptomatically relive pain temporarily. Foot pain yoga is also advised in selected case. Basic treatment of cause of foot pain needs to be taken care. Yoga Ayurvedic and Homeopathic treatments Patients report having taken Ayurvedic treatment for foot pain and reported some relief also. 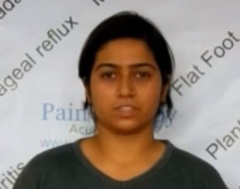 Similarly, Homeopathic treatment for foot pain has also had some satisfied patients. Acupressure treatment for foot pain has limited scope. Yoga treatment for foot pain, especially due to arthritis can be effective. Yoga involving forward bending or stretching back of legs can irritate peroneal nerve and exacerbate complaints. Similarly Tai Chi treatment for foot pain is effective. Qigong treatment for foot pain needs special training and can be useful tool of management. Respect warning signal of pain from body when doing exercises. Exercises must be slowly progressive. Sudden Respect warning signal of pain from body when doing exercises. Exercises must be slowly progressive. 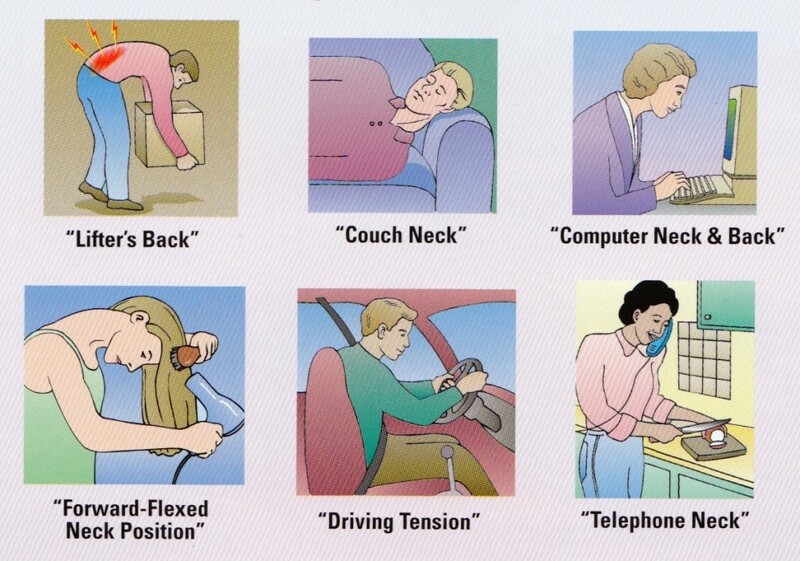 Sudden load on muscles or must be avoided. 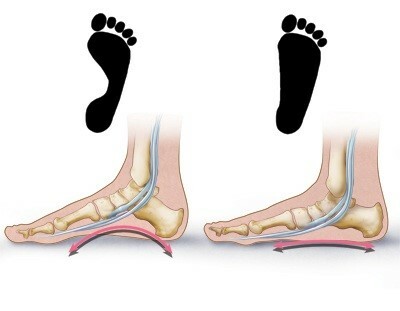 Deformities, like calcaneal varus, calcaneal valgus tarsal coalitions, claw toes, bunions, mallet toes are other causes of foot problems like pain ball of foot Many systemic diseases such as diabetes, lupus, gout, and rheumatoid arthritis can cause foot pain. Rheumatoid arthritis can cause painful inflammation in the joints of the foot. Muscle biomechanical abnormalities, tendon tightness or laxity, high arched feet or flat feet, or often lead to muscle imbalances, deformities and sore feet.